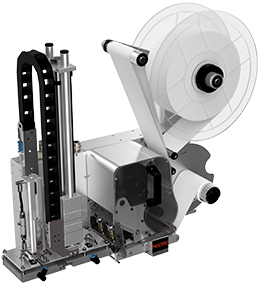 MECTEC have a long experience in delivering labelling equipment to the pharma industry and is well aware of the stringent requirements on labelling, traceability and serialization. 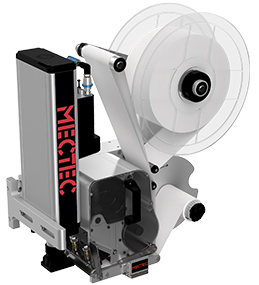 Regardless of the size of the label, the material and shape of the product or package, MECTEC will make sure that you have a reliable and accurate labelling process for your business. 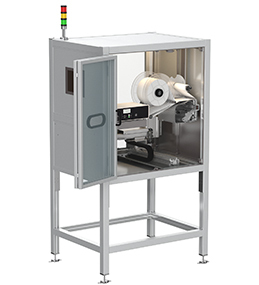 If you want to learn more about labelling within the Pharma Industry, please fill in the form and a MECTEC Partner will contact you shortly.